These babies all have homes, but are a great example of our home breeding program. 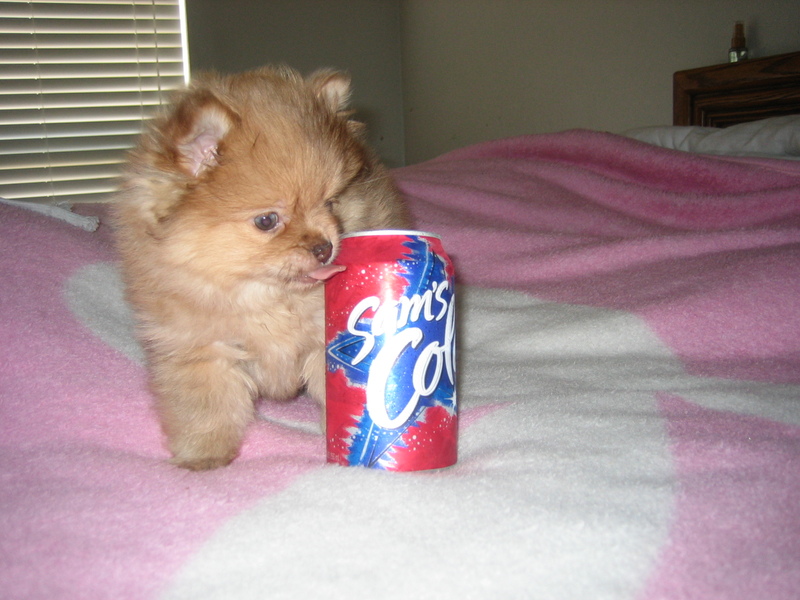 An amount of $300.00 is required for the shipping in addition to the amount of the puppy. 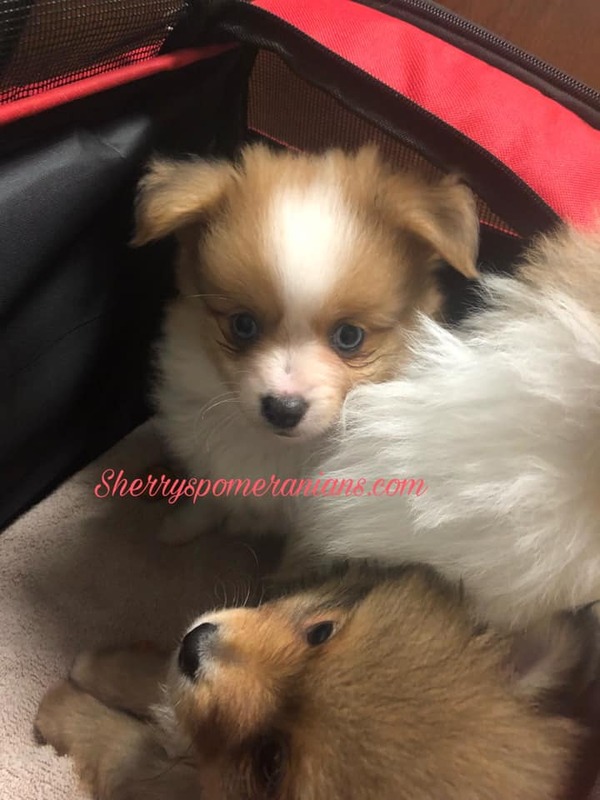 The $300.00 covers the cost of the air fare, Health Certificate,The Crate that the puppy will be shipped in, and a full vet exam required for any puppy, prior to shipping arrangements. Nice lines pedigree with lines of Adkins, McPhie, Pombreden, Wells, Chelsea, Penns, Gysmo, Pomsotic, and more. 4-7 lb range. 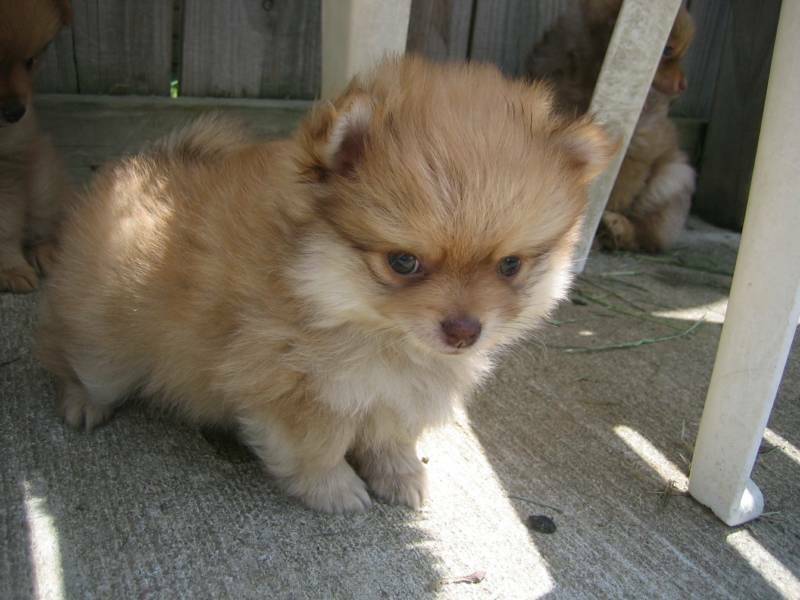 will be adorable! all have a year health guarantee and will be current on all worming and shots. dewclawed.Will micro chip for extra $50.00 by request! APRI, CKC, ACA, REGISTRIES.. be put on a waiting list today. please no 2nd time buyers or puppy mills! exellent family homes and small breeders only. email sher11@cox.net or call 479-531-1940. thank you!!! will ship for extra 300.00 DELTA AIRLINES ONLY! Will consider payments and use Paypal WITH AN EXTRA FEE OF 4.9%. SMALL HOME BREEDERS OR LOVING PET HOMES ONLY! 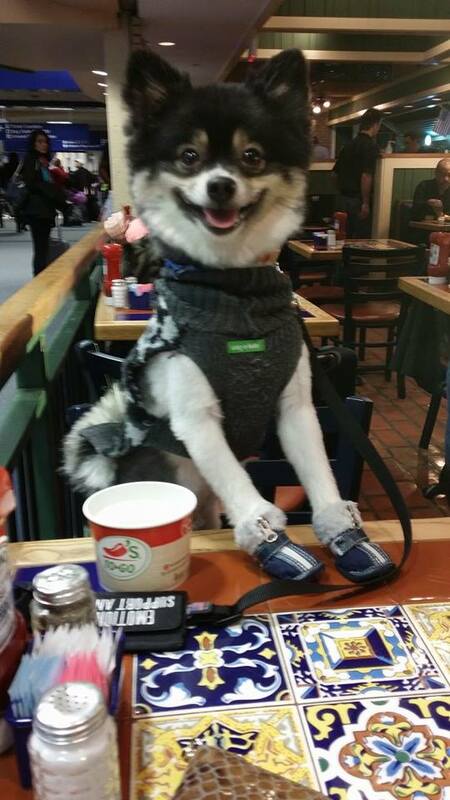 NO KENNELS! THANKS!!! 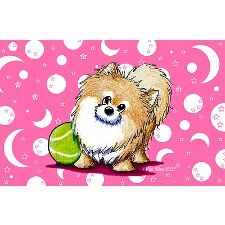 - check out GreatDogSite.com for Pomeranian information; read reviews, view photos and ask questions. 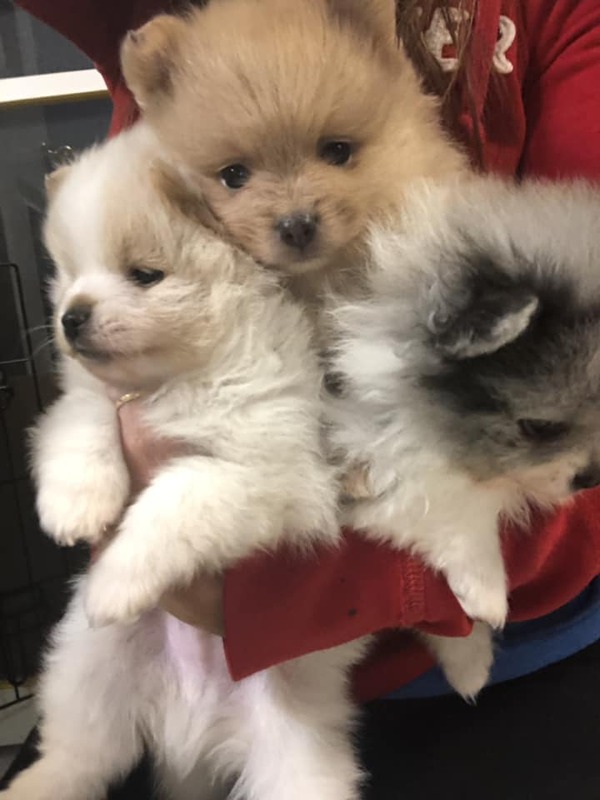 ALL PUPPIES ARE HAND LOVED AND INDOORS WITH OTHER POMS! VERY WELL CLEANED AND HELD DAILY! WE PROVIDE TLC 24-7! SOLD TO GOOD HOMES ONLY !! TRIPLE COATS! LITTLE 2 LB HARLEY. SOLD TO A VERY GOOD HOME IN DENVER COLO! THANK YOU LAURIE! 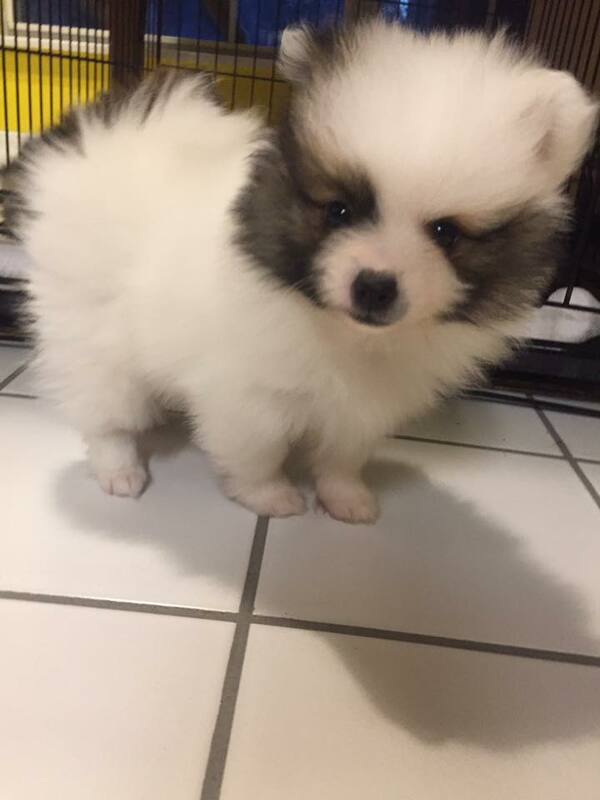 WILL BE TOTAL WEIGHT OF MAYBE 3 1/2 LBS FULL GROWN! 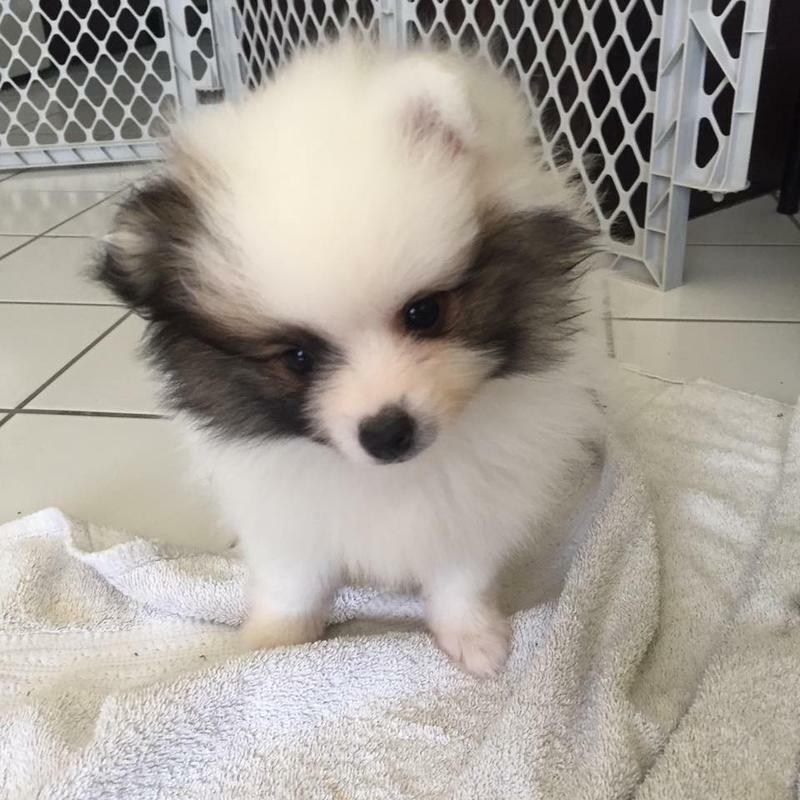 ALL PUPPIES ARE DEWCLAWED,MICROCHIPPED,DEWORMED,AND HAVE CURRENT SHOTS! AKC REGISTERED! THIS GIRL SOLD TO Ana Udaeta IN Northern Virginia! THANK YOU! BORN 6/1/01 TO ADORABLE! 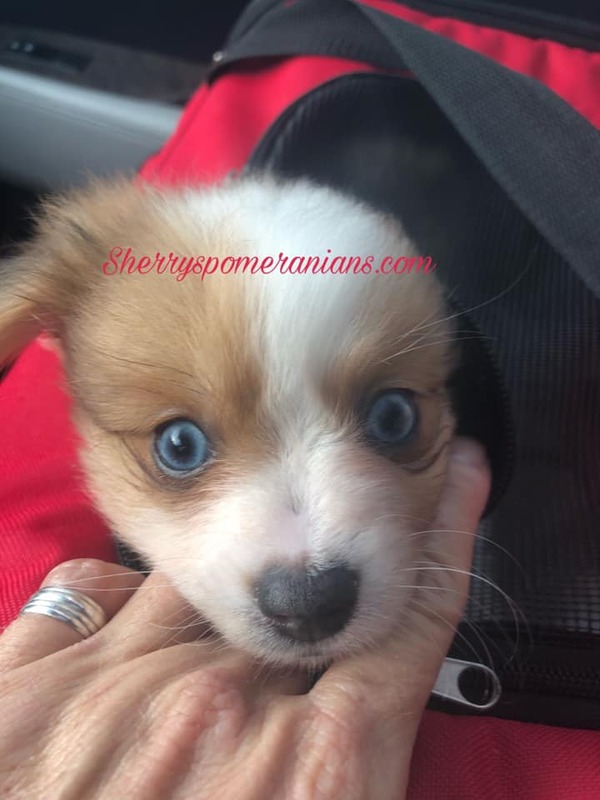 Merles and other exotic colors--usually $2000- $3000(depending on size and color) ******* A deposit is required to hold the pup of your choice and are NON-REFUNDABLE. If something was to happen where you are unable to finish paying for your puppy, the puppy will be re sold!!!
. Deposits are $350.00-$500, depending on puppy and date sent/received. Thank-you! THANKS JOE DEPPE IN NEW YORK! 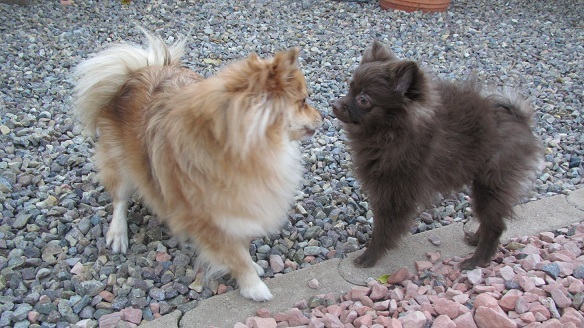 HIS BEAUTIFUL POMS "Jet & Delta"
PARENTS KENO AND BRIXZI.NOW RETIRED. DOB 09/17/2011 4-5 LB RANGE! PEBBLES AND TOSCA. 2 SISTERS PURCHASED FROM ME. PARENTS BRIXZI AND KENO. NOW HAVE A WONDERFUL HOME IN CALIFORNIA! 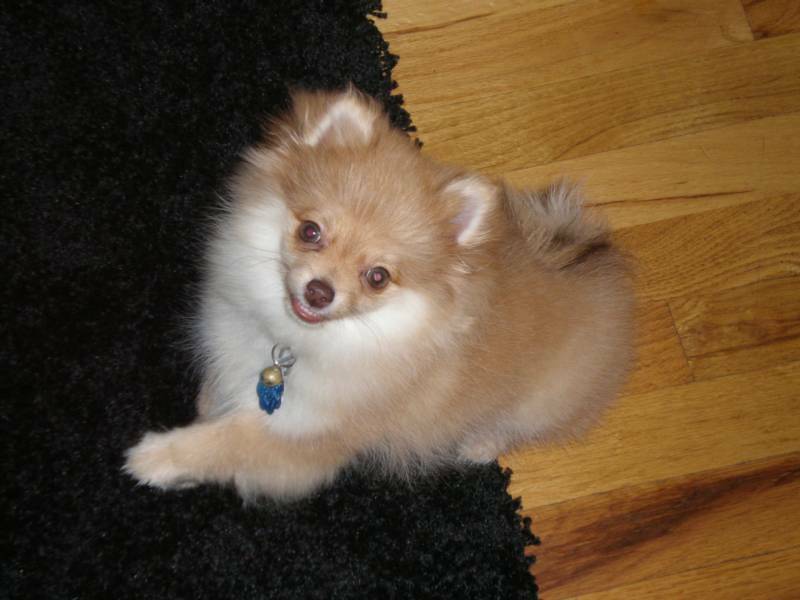 AKC BENTLY* NOW LIVES IN CALIFORNIA IS SPOILED ROTTEN! 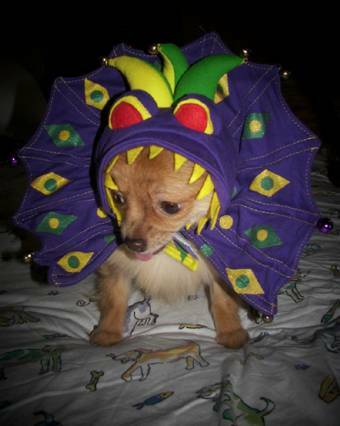 RACKI* AKC MALE. PARENTS ARE TIAN & KIWI. BORN 5/26/17. SOLD TO A LOVING HOME IN SPRINGDALE! HE'S A TINY DUDE! 3 LITTLE MALES BORN 9/25/2018 PARENTS KOMOKO AND TIAN. BLUE MERLE,LAVENDER,WHITE WITH CREAM.